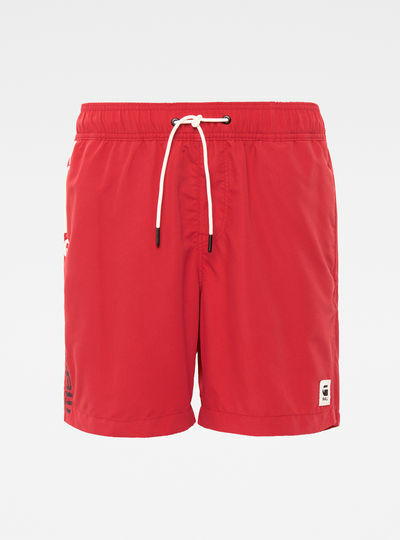 In G-Star RAW’s collection of men’s swimwear you’ll find the perfect swimwear for the ultimate summer feel. 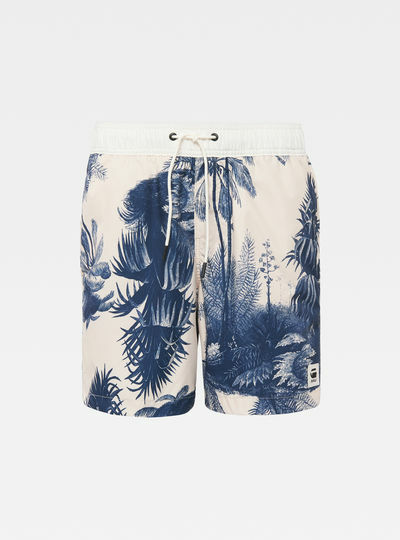 Find a great outfit for a day at the beach or a good swim shorts for a swim in the pool. 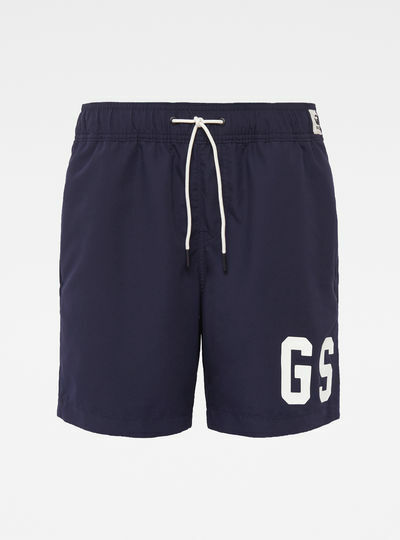 Match your swimwear for men with our G-Star RAW men’s shorts or shirts! 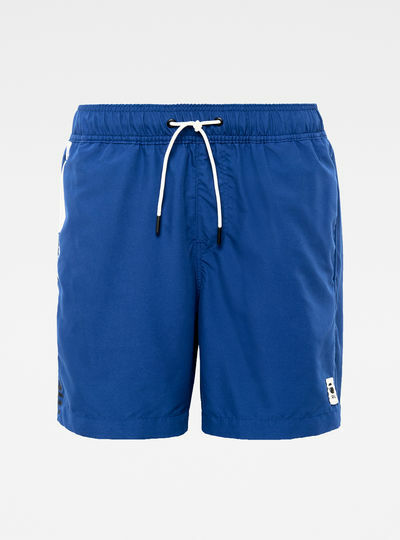 Our selection of men’s swim shorts suits everyone’s needs. Just pick your favourite style that matches your look on a sunny day. Feeling sporty? 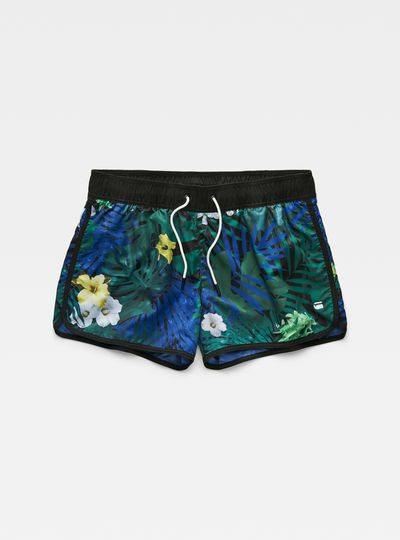 Go for nice swim shorts perfect to suit your needs when swimming laps in the swimming pool! Our selection of men’s swimwear is available all year. 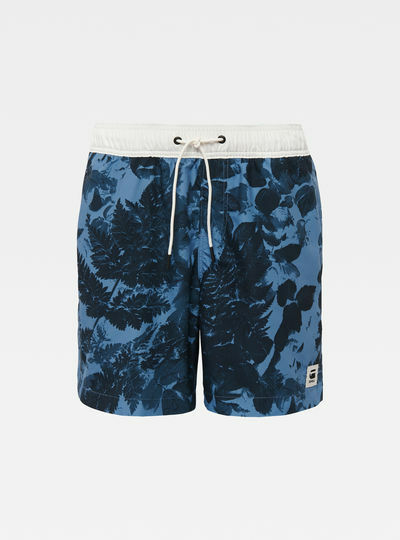 This way you can order our swimwear for men on the first days of spring but also in the last days of a late Indian summer. 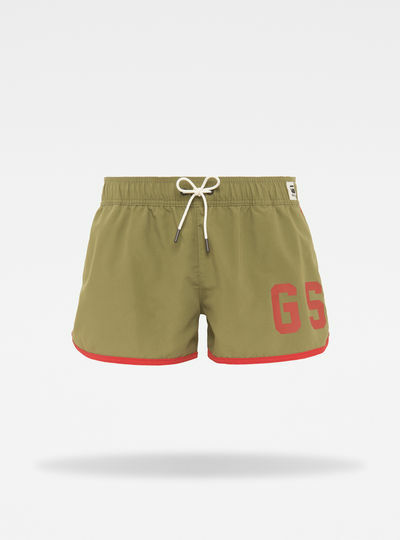 With the G-Star RAW online store finding and ordering your men’s swimwear is easier than ever. 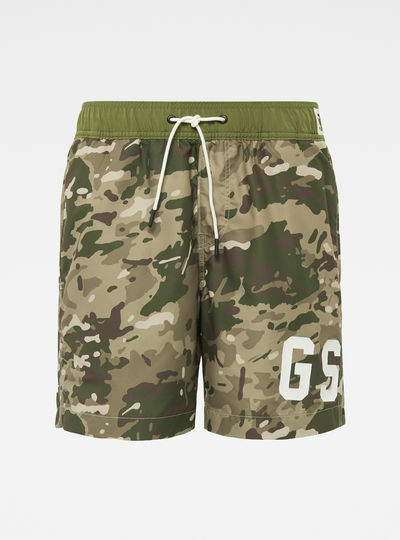 Did you find the men’s swim shorts you were looking for? Place them in your shopping cart go to the online checkout and complete the purchase by selecting your payment method of choice. Looking your best is easy with the G-Star RAW online store.